Two new features have been added to version 1.0 of the Android app. The first is Crash Alert which is currently in beta. Crash Alert is available on iOS too. 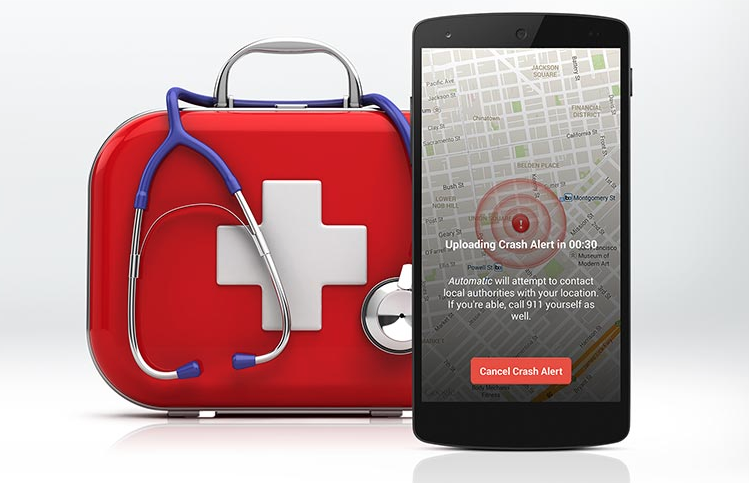 With Crash Alert the app will now be able to detect serious crashes (using your phone's accelerometer) and notify local authorities with your location, even if you can't. An Automatic agent will even stay on the line with you until help arrives and contact your loved ones if you want. The second feature added is "Do Not Disturb" which is an Android exclusive feature. When you activate the mode your phone all alerts are silenced, allowing you to stay focused on the road while driving. The OBD-II Automatic Link connects to your smartphone using Bluetooth 4.0 on iOS and Bluetooth 2.1+ on Android. You can download the latest version of Automatic from Google Play today.